My Trip To Wilmington!. 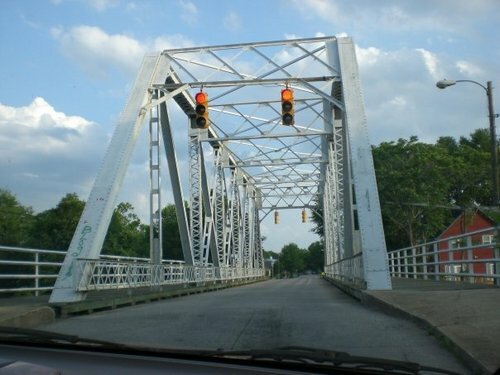 One of my trips to Wilmington NC, where they film OTH! Different filming locations that we managed to find around the town, and some of the cast that we got to see filming!. Wallpaper and background images in the One Tree Hill club tagged: one tree hill wilmington filming locations on set kellyerin87 behind the scenes trip visit. Season 7 starts filming june 16! Stay out of it NICK LACHEY! Bethany Joy Lenz and James Lafferty in Paris. Paul Johansson, Hilarie Burton, Bethany Joy Lenz, James Lafferty, Antwon Tanner, Torrey Devitto. The bridge in the opening credits, LP's "I'd gladly give up my dad if it could bring back your mom" scene, and LP's 1940's bridge scene! i hate haley james scott! !